BFGoodrich All Terrain T/A KO 225/70 R16 102R LRC RWL 4 шт. Nokian WR SUV 4 225/70 R16 107H XL 4 шт. Nokian WeatherProof 225/70 R16 107H 4 шт. Nokian Nordman 7 SUV 225/70 R16 107T XL (шип) 4 шт. 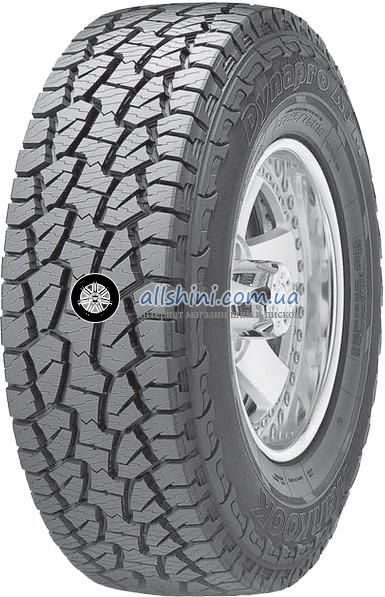 Bridgestone Blizzak LM-80 Evo 225/70 R16 103T 4 шт.